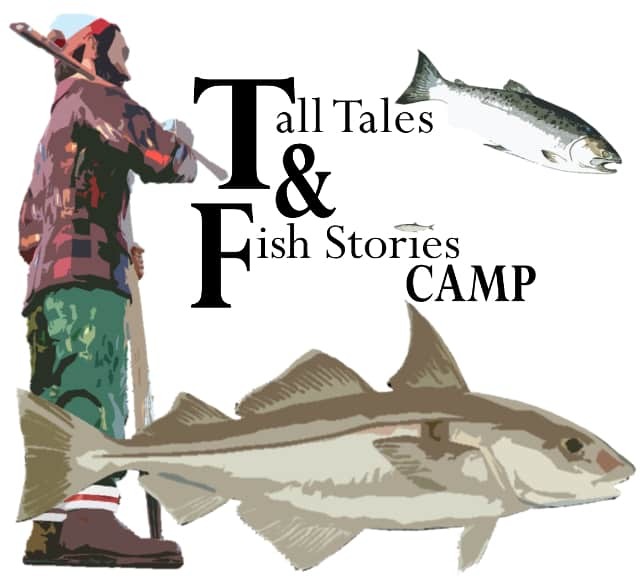 From Paul Bunyan to Dad’s story about the giant fish that gets bigger with each retelling, Coastal Maine is rich with fish stories and tall tales. During this collaboration between the Penobscot Marine Museum and Neighborhood Arts, campers will start each day at the Museum enjoying stories, crafts, games, and music relating to tall tales. In the afternoon, the participants will cross the street to create their own performance inspired by fish stories and tall tales. On Friday at 4 p.m., families and the public are invited to attend the performance at Neighborhood Arts.